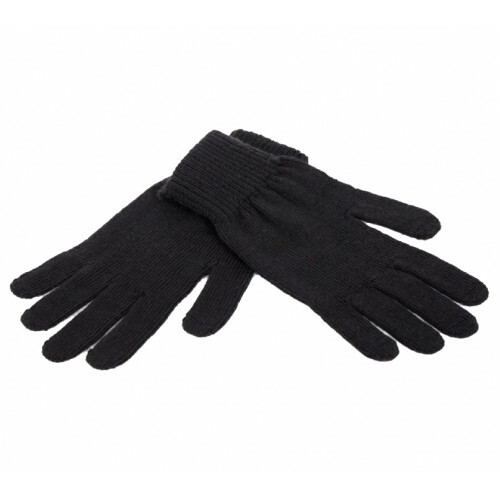 This gloves made from Wool and PAN - special material. Recommended for middle temperature, from -40 till +15 oC. Can be used as for war and training - also for work. Very light and comfortable.